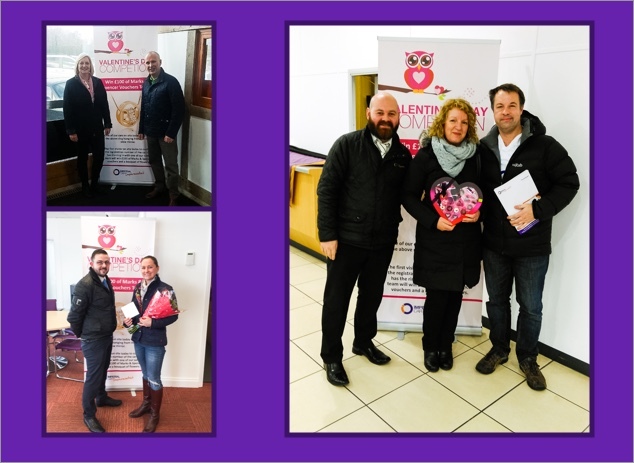 Last Sunday Imperial Car Supermarkets opened our doors to lots of car buyers who spent time in our showrooms not only hunting for a fantastic car deal, but also for a sparkling necklace hidden in some of our vehicles. 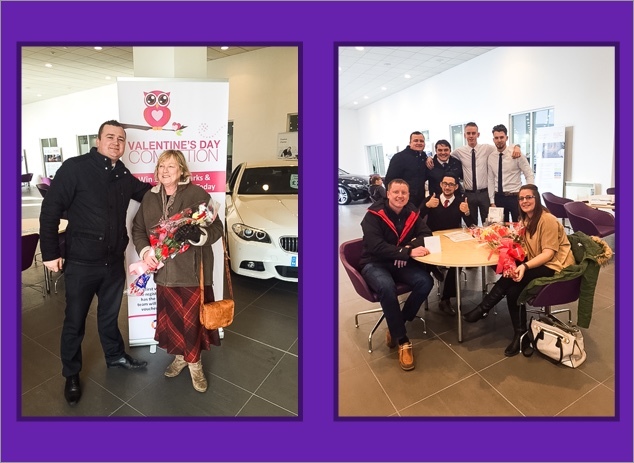 With people arriving early, we soon had lots of winners across our showrooms with Marks & Spencer's vouchers and romantic bouquets of flowers being awarded to the people who found the hidden bling first! Here are just some of the people who won prizes on the day. We are very happy to say that several of them found their perfect car at Imperial Car Supermarkets too. Imperial Car Supermarkets have showrooms in Southampton, Northampton, Portsmouth, Fleet, Chertsey and Swanwick. All of our cars for sale are featured on our website. 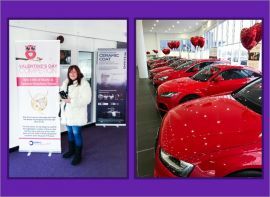 Why not take a look for your next car with us now by clicking here?